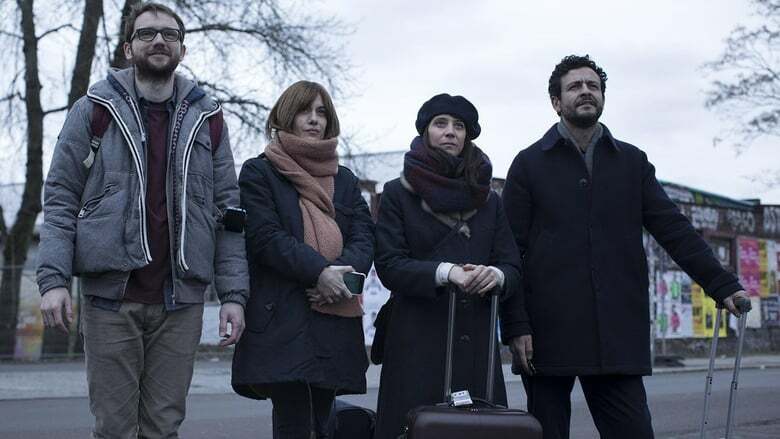 A decade ago, Catalonia was looked to by much of the rest of Europe as a shining example of a vibrant regional film industry. After Spain’s economic crisis slashed Close Enemies across-the-board funding, it has begun to rebound in the past two years. And an important part of its new energies comes from a young generation of women cineastes. That can be seen in recent prizes and at Berlin. 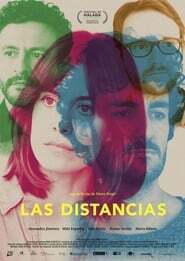 Carla Simón’s “Summer 1993” scooped best first feature and Grand Prix of the Generation Kplus at Berlin, while Laura Ferrés’ short “The Disinherited” was a Cannes Critics’ Week winner. At Berlin, Meritxell Colell’s intimate women’s drama “Facing the Once Again Wind” plays Forum; screenwriter Clara Roquet will present her projected debut, “Libertad,” at Berlinale Talents; Celia Rico, Pilar Palomero, Alice Waddington, Belen Funes and Lucia Alemany have debuts that will move at the European Film Market. The men haven’t aren’t inactive either. Álvaro Gago’s short “Matria” won a Sundance Grand Jury Prize last month; Carlos Marqués-Marcet’s “Anchor & Hope” and Fabrizio Ferraro’s “Les Winter Ridge unwanted de Europa” competed at Rotterdam; Juanjo Jiménez (“Timecode”) has “Three,” a first feature project at the Berlin Co-production Market.